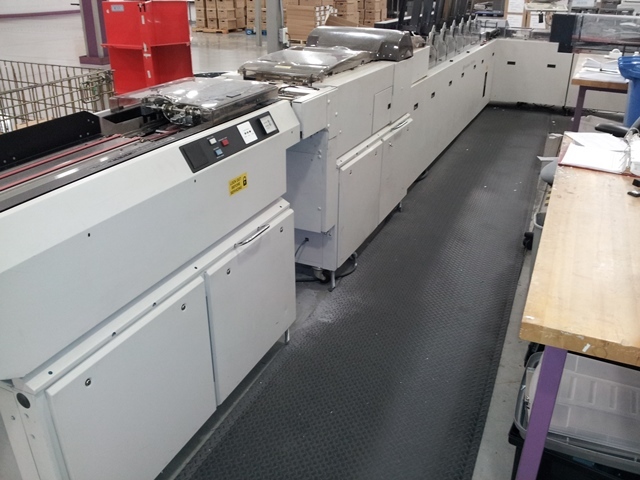 Mailstar 350 Mastermailer, very good condition. GBR 438 and GBR 420! 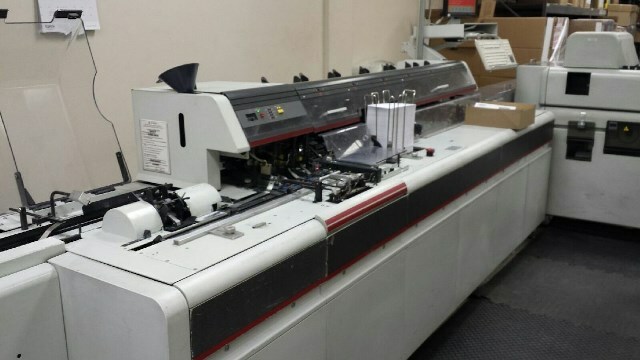 B&H 1000 4-Station, Several Available! 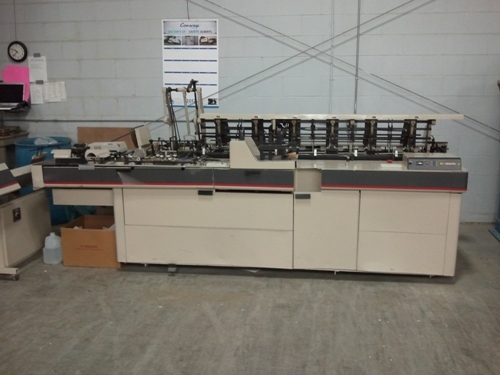 2004 machines in excellent condition. Six station trailers available! Used Inserter List - All For Sale! Bell & Howell 2000 6 station turnover with camera verification. Enduro 6 station turnover continuous forms input with CEM cutter and Jetvision. MS450 6 station base machines. 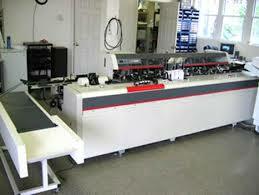 Pitney Bowes 8 series 4 station with cut sheet input. 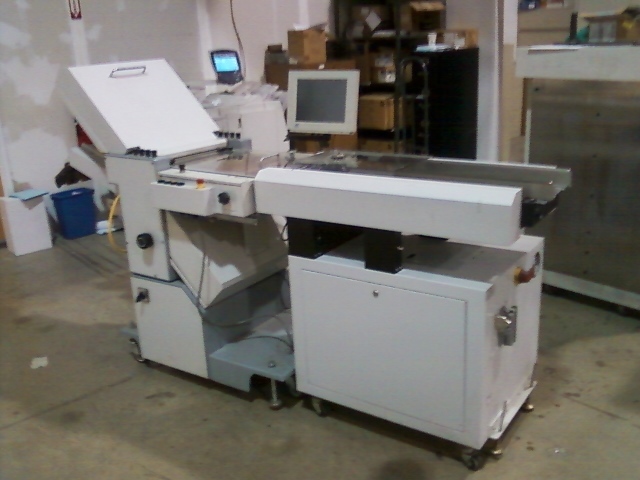 Pitney Bowes DM10 inserters 6 station conveyor delivery. Call for prices or more details on any of the listed equipment!